Into Film, a leading education charity dedicated to putting film at the heart of children and young people’s learning, has announced today that it will host its inaugural Awards on Tuesday 24th March 2015, at London’s iconic Empire Leicester Square. The charity, who are supported by the BFI through Lottery funding and Cinema First, will pay tribute to outstanding 5-19 year olds that have demonstrated exceptional achievements in filmmaking or film reviewing. Hosted by TV and Radio personality, Matt Edmondson, nominees being recognised at the awards include: Emmie & Lilly Thompson, self-taught sisters and creators of animated short MITCHELL GOLDFIELD; Into Film’s youngest animated filmmaker, 7 year old Toby Little; and highly promising director Hope Kemp, whose multiple short films have been screened at the likes of Portobello International Film Festival, Pinewood Studios Cinema, BFI Southbank and The Royal Festival Hall. Nominees will have their films screened to a 600-strong audience, with the final winners being awarded a coveted gong, decided by a judging panel made up of industry players including: Sir Alan Parker (EVITA), David Yates (HARRY POTTER), Manjinder Virk (CALL THE MIDWIFE) and Peter Kosminsky (WOLF HALL). 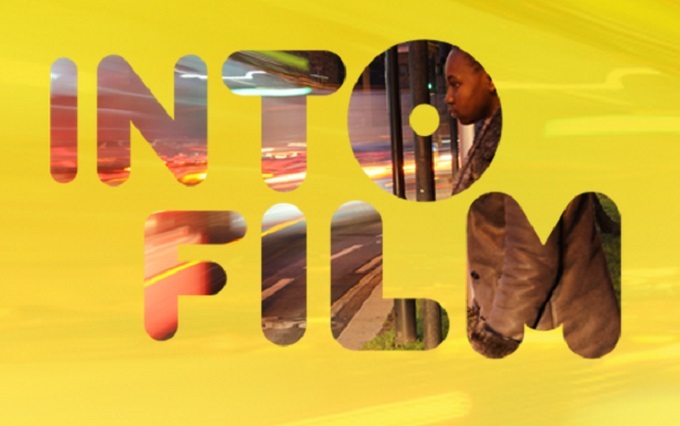 Into Film is a charity that uses film as a tool in the contribution to young people’s educational, cultural, creative and personal development. It’s ‘film clubs’ are available free to all state funded schools and colleges and provide numerous opportunities for teaching and learning through film, including access to a diverse catalogue of over 4,000 films, dynamic curriculum linked and enrichment resources, guidance for filmmaking and film reviewing, one-to-one club support and training and CPD for teachers. Into Film, supported by the BFI through Lottery funding, together with funding from Cinema First and a number of other sources, incorporates the legacy and staff of two leading film education charities, FILMCLUB and First Light, building on their experience and success in delivering programmes of significant scale and reach to children and young people across the UK.